Lebanon’s former Prime Minister Saad Hariri is to spend a few days in France from Saturday (November 18), before heading to Beirut, Lebanese President Michel Aoun has said. It comes almost two weeks after he stepped down in a shock announcement from Saudi Arabia. 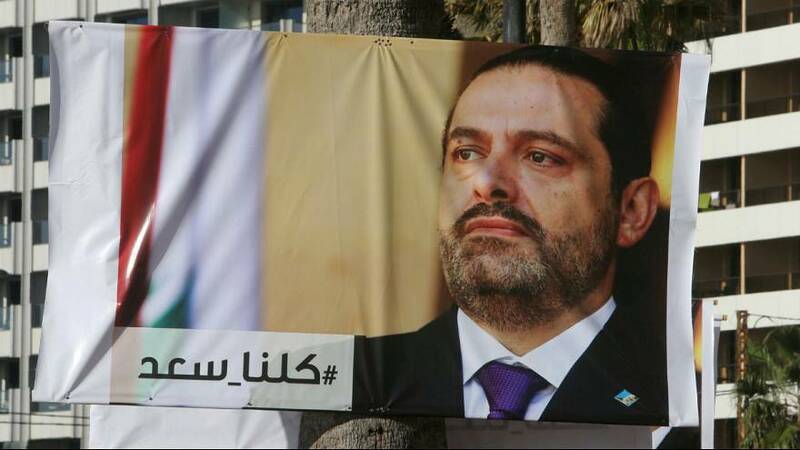 Hariri said he feared for his life, citing Iranian and Hezbollah meddling in regional affairs. However, Aoun publically accused Saudi authorities of “detaining” him. French President Emmanuel Macron has intervened to try to resolve the crisis and on Wednesday (November 15) invited Hariri and his family to go to France.